A corporate e-commerce website for a national tile retailer. 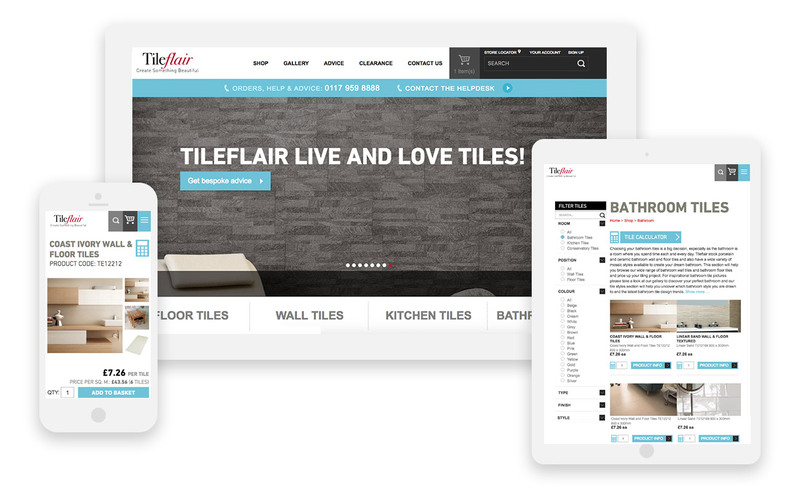 We designed & built the tile specialist online shop for Tileflair and continue to work with them to keep boosting their online sales. There has been an increase in online sales for the e-commerce website since the redesign and rebuild. 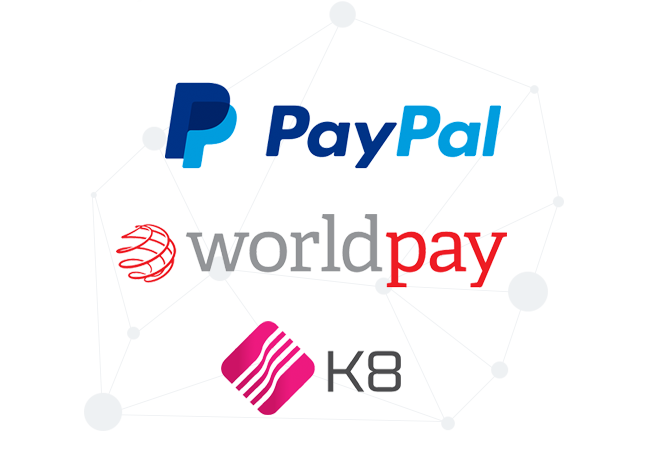 The website has multiple PSP integrations allowing the user to choose between Worldpay & Paypal. K8 also helps them control products on the website and their store. 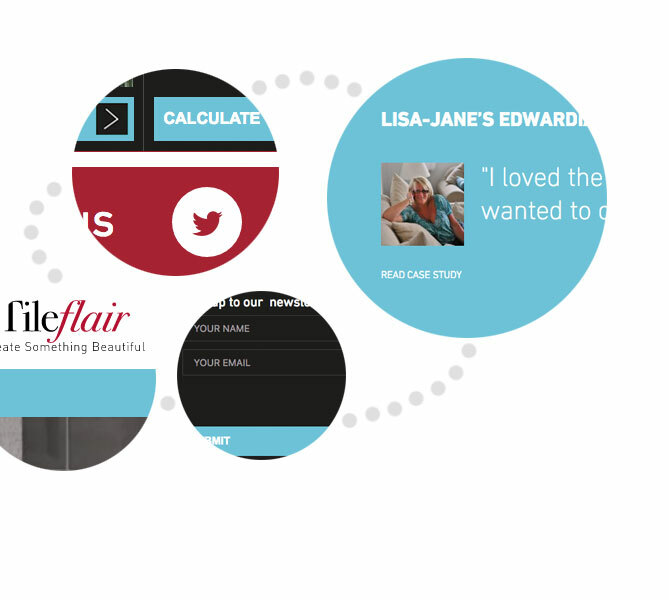 During the design process we made sure our designs respected Tileflair's brand guidelines. Being provided with the brand guidelines helped us deliver their design. This website is an ecommerce website which has over 90 products. The website was designed and built for complete mobile responsiveness.